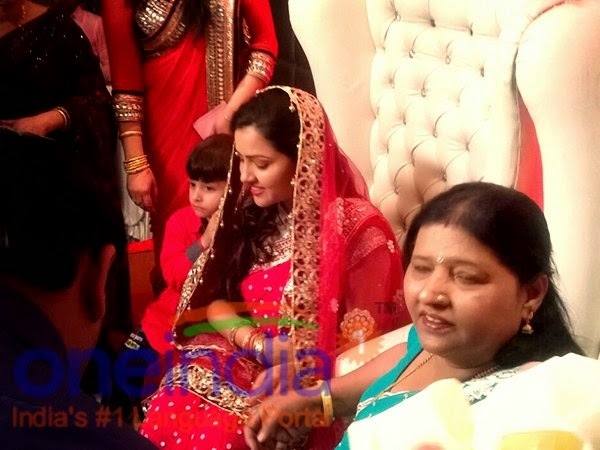 Readers, Indian Cricketer Suresh Raina is going to marry soon with his childhood friend Priyanka Chaudhary . Marriage is scheduled on 3rd,April,2015 in a 5 Star Hotel in Delhi.They will be married when Suresh Raina is come back from ICC World Cup 2015. 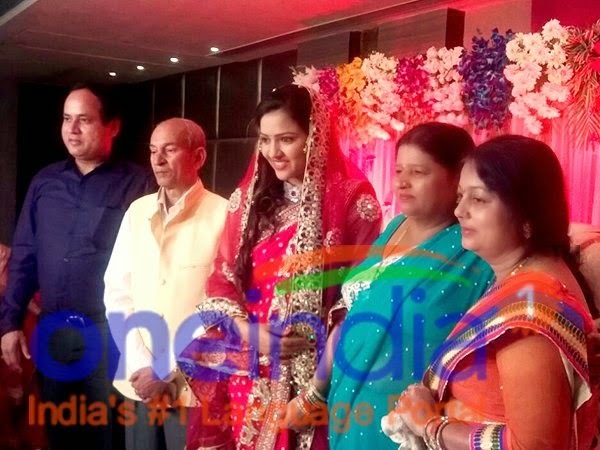 The roka ceremony was already held on 12th March 2015 at Godwin hotel in Meerut. Priyanka Chaudhary is a Professional Banker and Currently Staying in Netherlands. She belongs to Meerut City . Suresh Raina and Priyanka Chaudhary are School friends. Their father’s have been the colleagues at Muradnagar Ordanance Factory. She have two brothers and both are engineer .Prime Minister Narendera Modi and Chief Minister of Uttar Pradesh Akhilesh Yadav were the special guests among the guest list of the ceremony. here are some photos and footage of Roka ceremony.